Today is the 29th of Shaban in Saudi Arabia . As an Islamic month can have 29 or 30 days, Ramadan starts either tomorrow or on Tuesday. If you look at the next new moon map (via Crescent Moon Watch), you will notice that the moon will be visible in Americas and southern Africa. Generally, Saudi Arabia considers this as a valid moon sighting and will announce the arrival of Ramadan tonight. 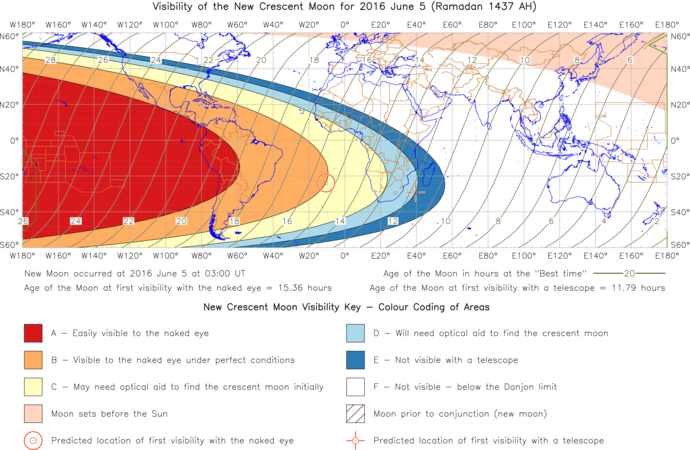 There will be some other countries, especially in south Asia that have their calendars a couple of days behind Saudi and they will probably spot the moon tomorrow or if they dont spot it then Ramadan begins on Wednesday. 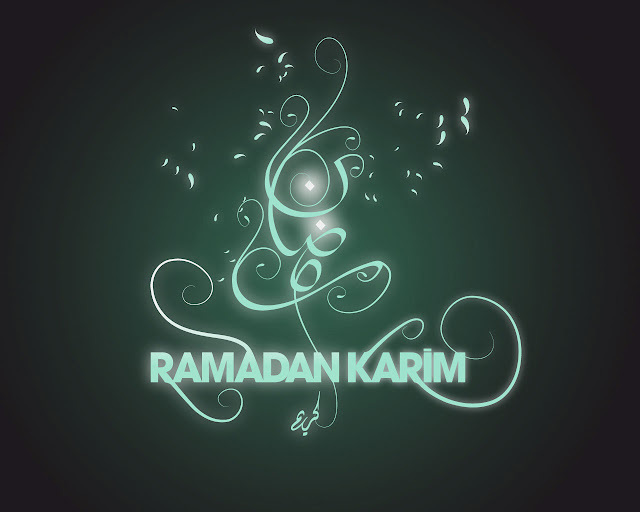 We wish you all Ramadan Mubarak in advance.